First leaked through scans of a Lego catalogue, then though supposedly blurred concept art of a red and gold armor similar to the classic comics design. It was even dubbed as the "Mark 85" though I don’t really know how they got that number. 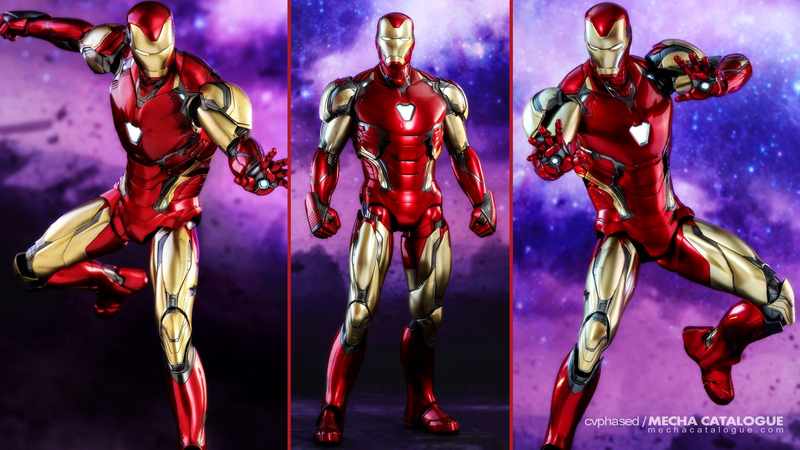 Regardless, Hot Toys has posted solicitation images of Tony Stark’s armor for Avengers: Endgame and basically confirms most of the stuff seen in the leaks. 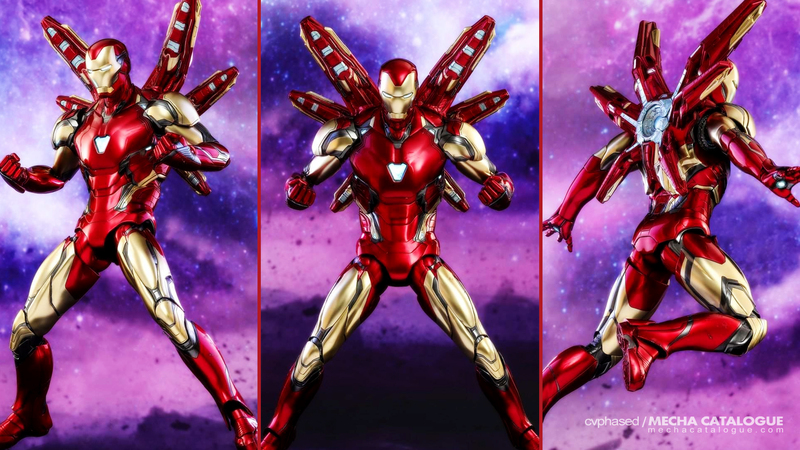 This is the first comprehensive look we have of Iron Man Mark 85 and the color layout clearly homages the classic red and gold armor from the comics. There are also speculations that since they’re doing the all out callback to the comic book design, and knowing this might be Robert Downey Jr.’s last outing as Tony Stark, well let’s leave that when we see the movie. Anyway, the solicitations reveal some but not all features of the suit. It still looks like based on the same nanotechnology as the Mark 50 but if this is like 35 versions higher, then this would have very advanced capabilities. It should have the same load out of Repulsor weapons though shown here appear to be rear-mounted weapons directly powered by the suit. Not all features have been revealed as some might be spoilers for the film. Now there are also rumors that Tony will be using multiple suits. We’ll just have to wait a little longer as Avengers: Endgame is just less than a month away.